Join Thomas Merton in exploring the literature and spiritual background of the greatest novelist of the 20th century: James Joyce. Joyce wrote some of the most acclaimed masterpieces of modern literature: Ulysses, A Portrait of the Artist as a Young Man, Dubliners, and Finnegans Wake. Educated by Jesuits and deeply influenced by Thomas Aquinas, Joyce wove Catholicism into his works. 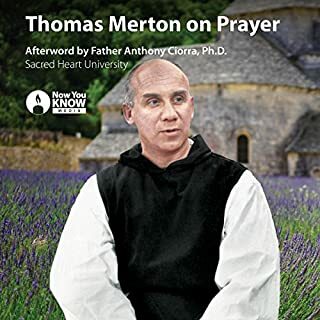 Now, you have the rare opportunity to join Thomas Merton, one of the greatest modern spiritual writers, in four amazing lectures on Joyce's literature. 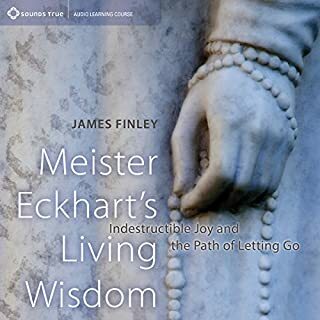 Join Thomas Merton in exploring the timeless words of one of the world's greatest poets, Rainer Maria Rilke. 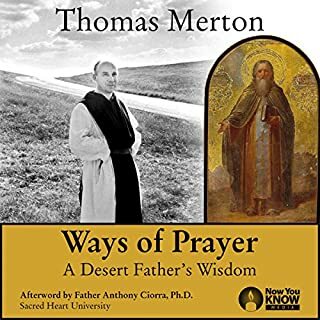 Before entering the monastery, Thomas Merton studied English at Columbia University and taught literature at St. Bonaventure University. His passion for literature never faded, and now you have the rare opportunity to take Thomas Merton as your guide in this set of outstanding remastered lectures on the writings of Rainer Maria Rilke. Perhaps no poet had as great an influence on Merton as Rilke, who was arguably the greatest modern European poet. Born to a devout Catholic mother in 18th-century Bohemia, Rilke is cherished for his beautiful verse and his multifaceted views on faith. Deeply influenced by the spiritual figures of his time, Rilke sought to explore God through the imaginative possibilities of poetry. A renowned poet himself, Merton saw poetry as one of the most fundamental and profound modes of human expression. 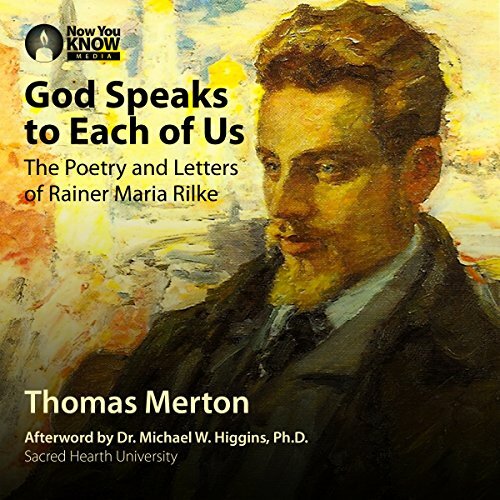 In exploring the works of Rilke, Merton weaves his love of Catholic spirituality together with this passion for poetry, showing how they complement and shed light on each other. By looking at such works as Duino Elegies, The Book of Hours, and Letters to a Young Poet, you will discover how Rilke demonstrates holiness through imaginative possibilities. 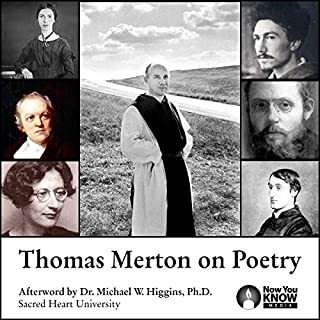 With Merton as your guide, you will come to understand the abiding power of poetry. Encounter God through the timeless poetry of Rainer Maria Rilke. This is about the art of poetry, the experience of the monastic life, and about !ove. There is humor and wisdom. 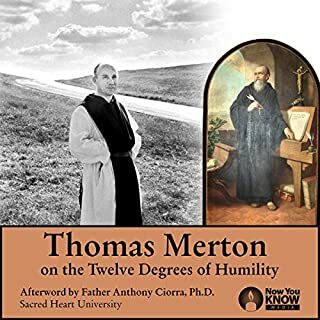 What more could you want than to attend classes taught by Thomas Merton in the maturity of his life? How can you find anything more authentic? Merton knows everything about Rilke worth knowing. On top of it he knows what Rilke was missing on Rilke's quest to god. Using Rilke as a vehicle to explain the mystery about both poetry and religion, Merton is a true master that kills the mystery out of the two birds with one stone. 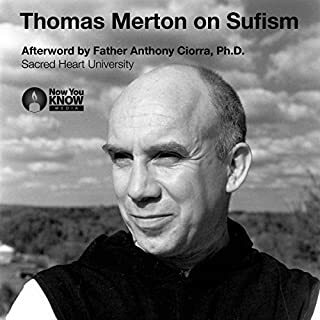 If you like Merton then these lectures are priceless. not so much on Rilke. Solid.